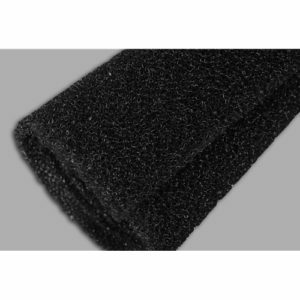 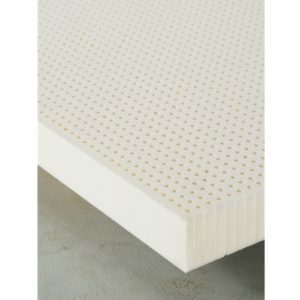 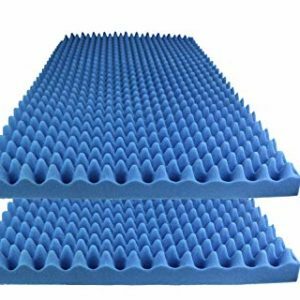 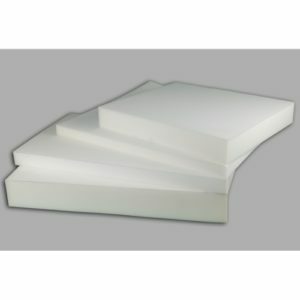 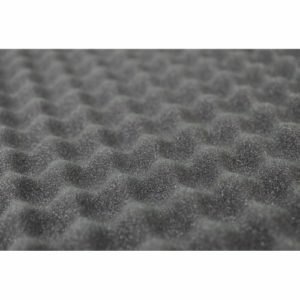 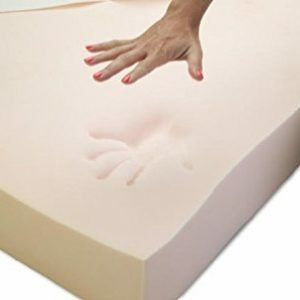 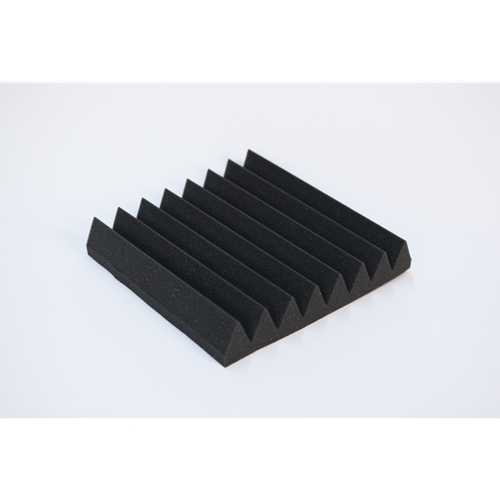 2 inch wedge foam is effective against standing waves and flutter echoes in most small-to-medium sized rooms like vocal booths, control rooms and studios. 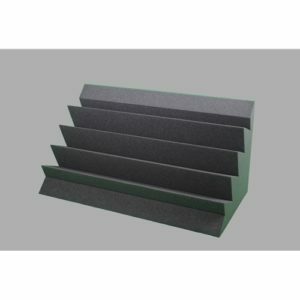 It also functions as a full frequency bandwidth absorber for any size room when used in conjunction with corner bass absorbers and male/female broadband absorbers. 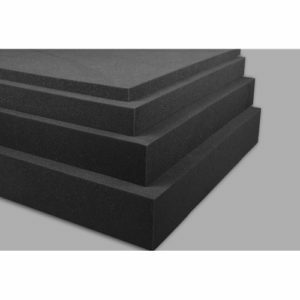 Also adding a layer of 1/4″ or 1/2″ volara to the wedge foam could greatly enhance the sound absorption.